February will see the sixteenth edition of Art Rotterdam begin, set in the amazing location of The Van Nelle Factory, one of the most important industrial heritage monuments in the Netherlands and recognised as a UNESCO World Heritage site, along with various exhibitions, pop-up shows, open studios and side fairs around the city that will be accessible by the free shuttle buses operating between the sites. 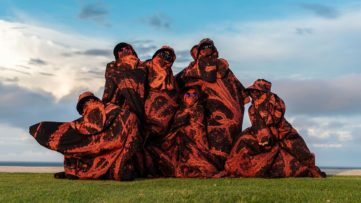 Billed as a fair to discover up and coming artists, Art Rotterdam prides itself on being an alternative to the large international art fairs with a focus on presenting young artists in a diverse array of exhibitions. 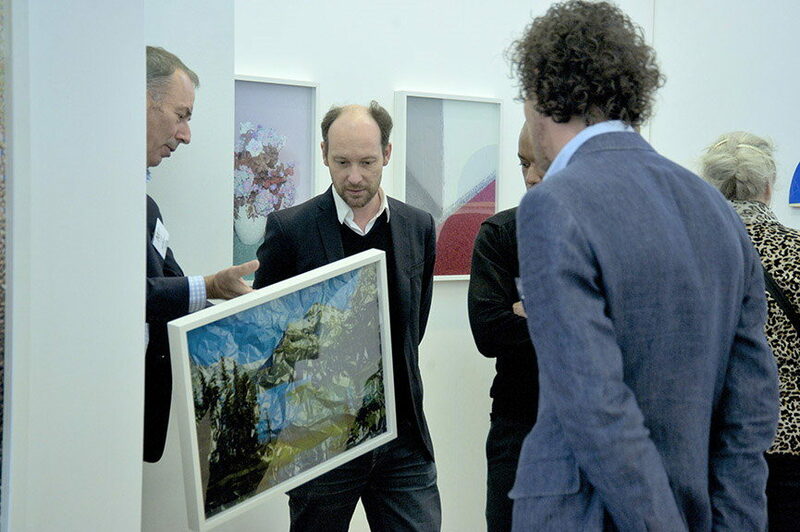 A vast amount of galleries will be represented at Art Rotterdam 2015 including the likes of Upstream Gallery, TORCH, David Risley Gallery, Fons Welters Gallery, Gallery Gerhard Hofland, Maria Stenfors (that hosted the Confusion In Her Eyes That Says It All exhibition) and Galerie Majke Husstege (see one of their curated videos here). 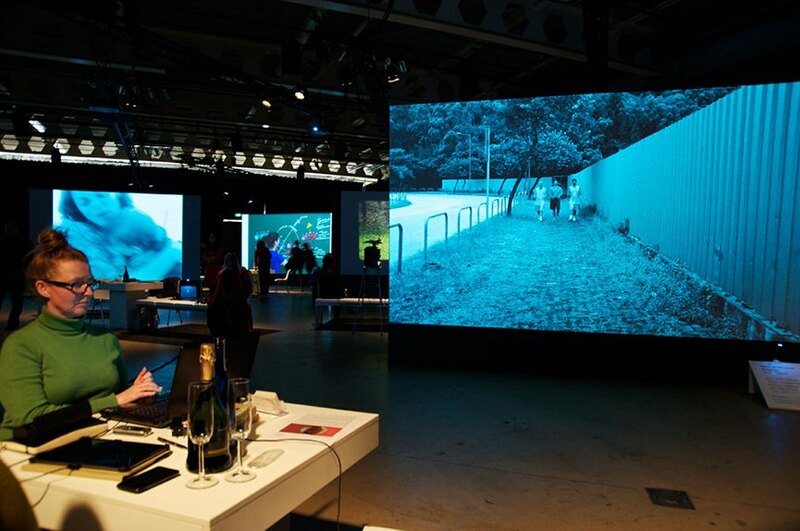 The Art Rotterdam 2015 Art Fair will present their third edition of Projections, this time integrated into a 900 square metre darkened area of the fair where video will be projected onto large screens in an open and interactive setting. Twelve galleries will be presenting films by upcoming and renowned artists including world premieres by Hans Op de Beeck ( you can see more of Hans Op de Beeck in these videos The Building and Black Box) and Nathaniel Mellors (whom you can see featured in this At The Biennale video). 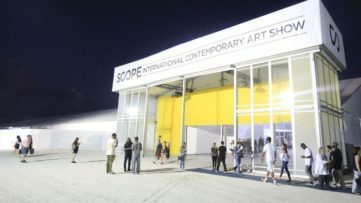 New to Art Rotterdam for 2015 will be the Intersections area of the fair, set up to feature works by non-profit spaces and artists initiatives that will host solo and joint creations in the areas of video, installations and performance art. 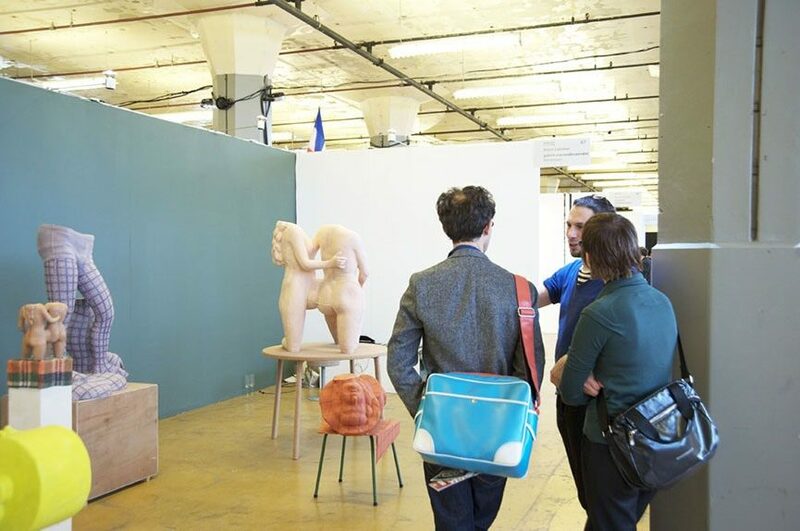 The focus for this first event will be on Dutch and Flemish initiatives only and the public will be able to cast a vote when visiting for what they consider the best initiative on show at the art fair. 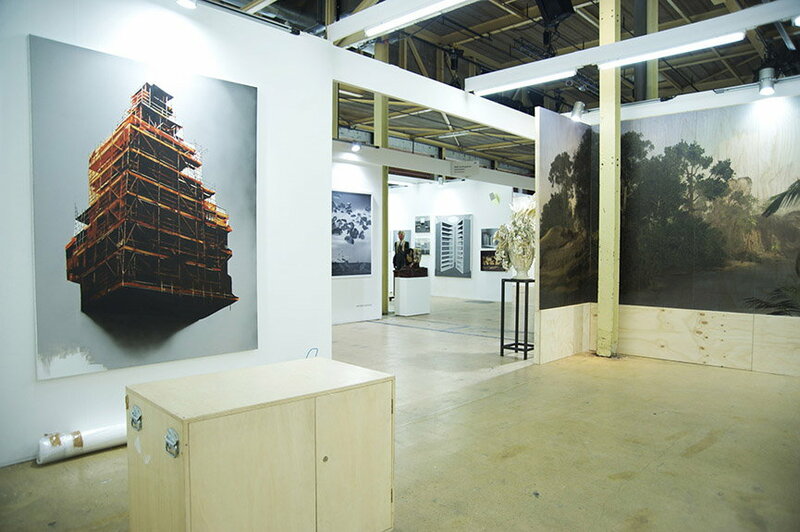 The New Art Section of Art Rotterdam 2015 is the area to head for if you want to discover some new talent before anyone else. 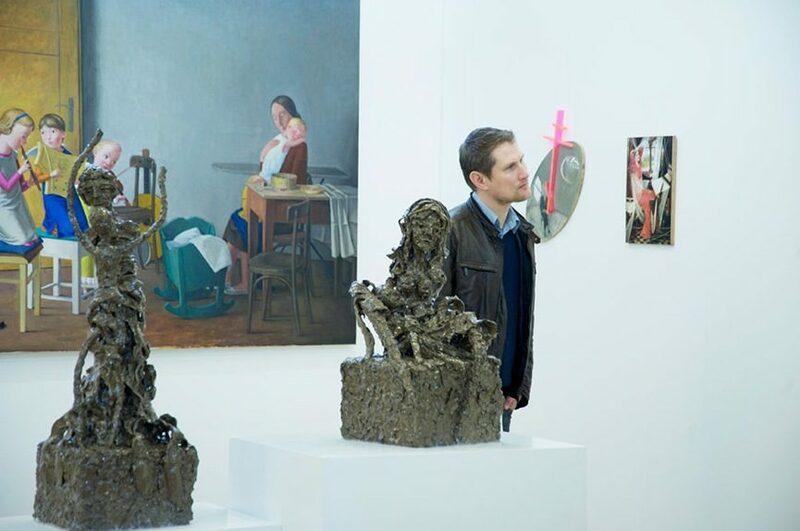 Curated by Natasha Hoare, the New Art Section will be host to twenty four international galleries, twenty of them being galleries from outside of The Netherlands, and is the most international area of the fair where you can find the works of young talented artists and reduced prices. If nothing grabs your attention there then head over to the We Like Art Section of the fair that offers work for under €1500 by both up and coming and established artists. 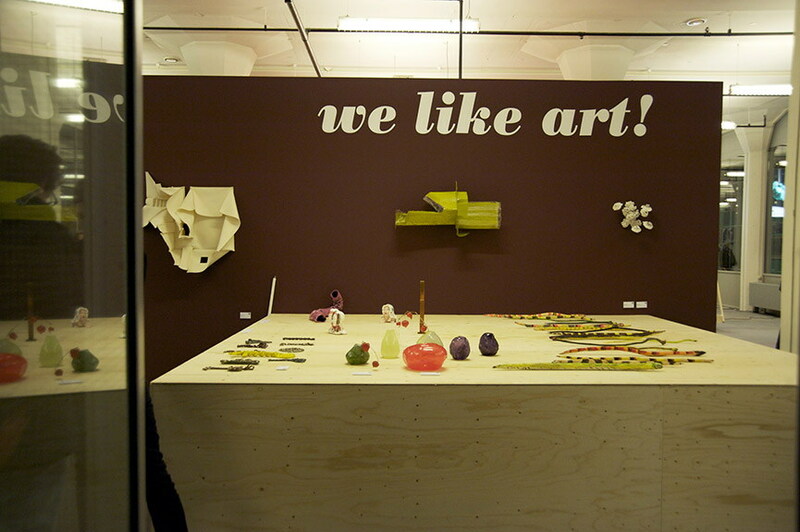 The We Like Art Section is presented with help from ABN AMRO and Mondriaan Fonds and work can be bought on the spot with the KunstKoop from the Mondriaan Fund (100% art = 0% interest they say…read more on their website). Along with the main exhibitions to be found on The Van Nelle Factory site, there will be a number of exhibitions and pop-up shows around Rotterdam including the New Romantic Spirit show by Woody van Amen and Hiddie van Schie and Shift and Drift, an overview of work by Rotterdam based artists, both at TENT. 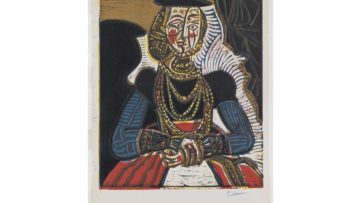 The Nederlands Fotomuseum will have an exhibition of works by British artist John Stezaker while the Museum Boijmans van Beuningen will have film and video installations under the title La La La Human Steps. 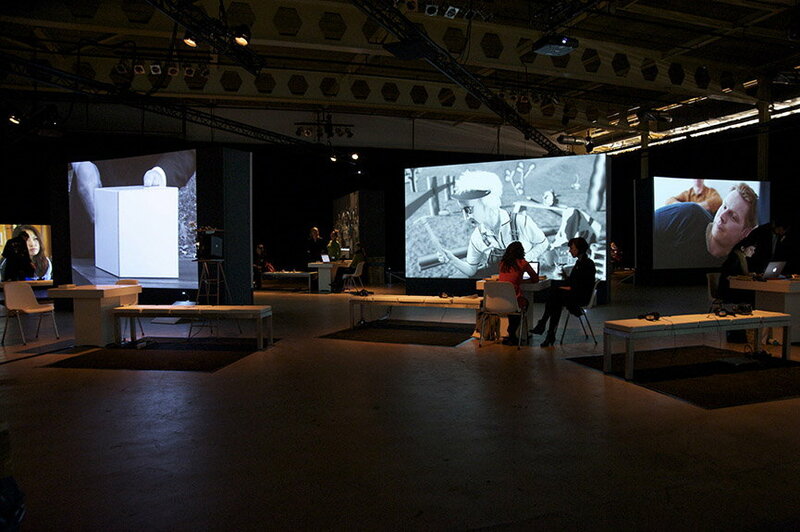 Also worth checking out will be the spectacular installations in the DordtYart programme around the Van NelleFabriek. 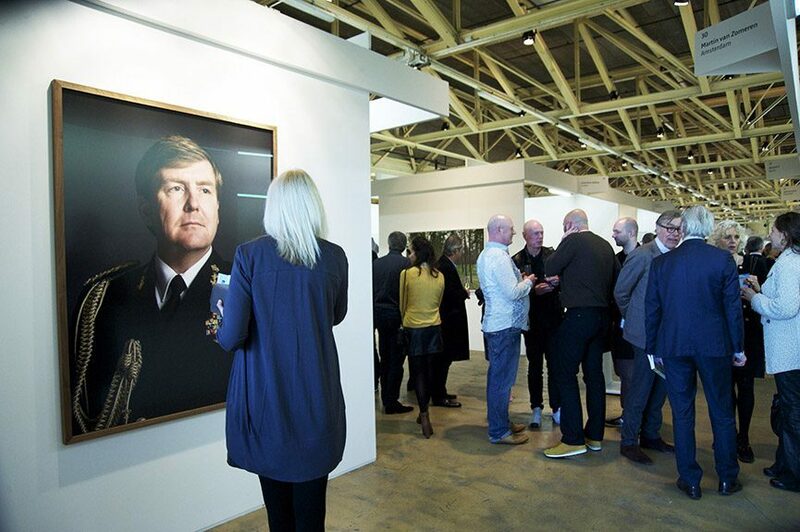 These are but a small fraction of what will be on offer at Art Rotterdam 2015, so check the Art Rotterdam, Art Rotterdam Week websites for full details of what is on offer. 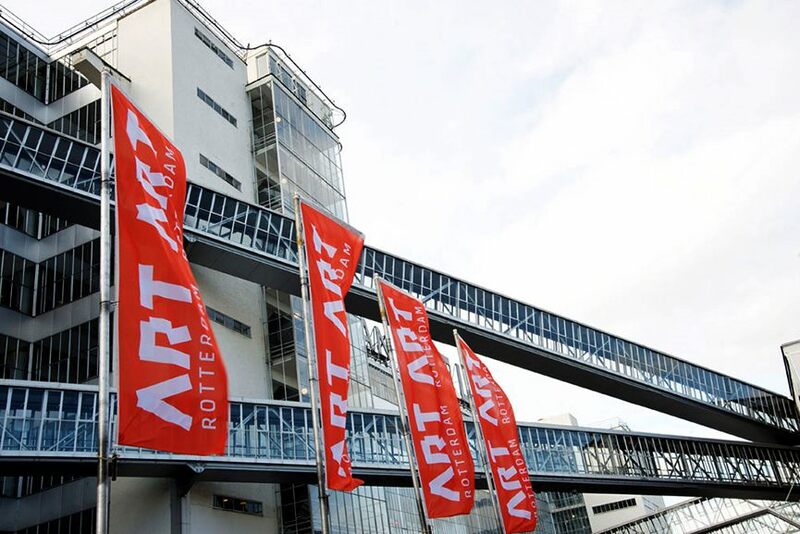 Art Rotterdam 2015 takes place between the 5th February and 8th February, 2015. 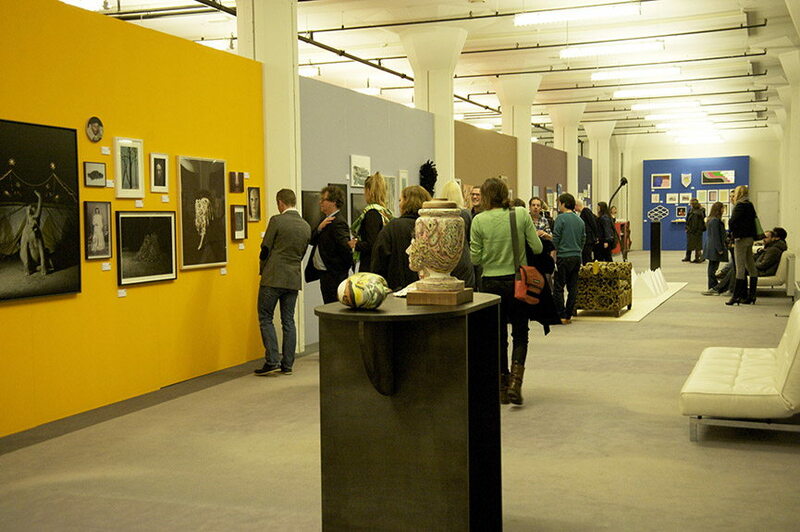 Get all the latest news on art fairs by signing up to My Widewalls today!